Are you making any of these mistakes and slowing down your progress? In Crossfit, as in any other sport, you should never stop learning. There is always something you can improve. Crossfit is an ongoing learning process and even if they are not your favourite exercises, you need to work on your weaknesses. 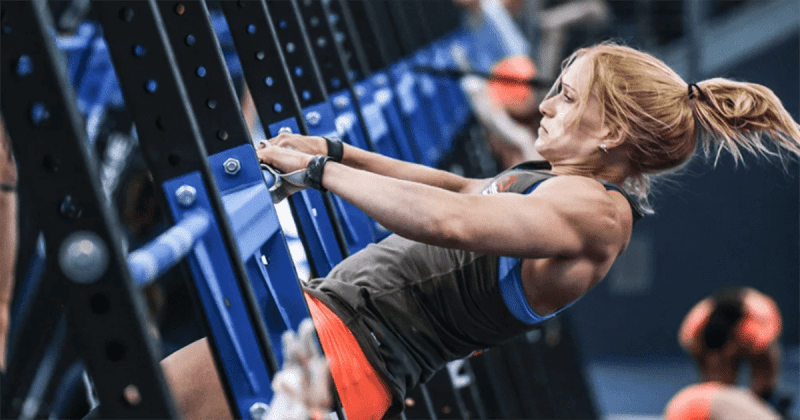 Of course it is more fun to do the exercises you are already good at, but hammering your weaknesses will make you a much better Crossfitter in the long run.